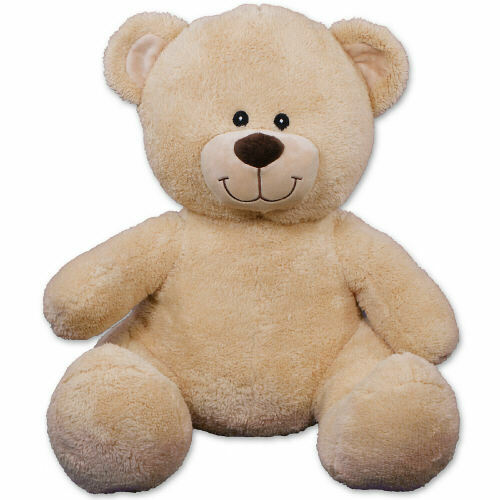 A soft and cuddly Teddy Bear is the perfect way to celebrate any birthday. This great b-day design is custom printed on a t-shirt, worn by our favorite Sherman Teddy Bear. Free personalization of any two line custom message is included on this birthday design. Sherman has an irresistible look on his face along with a wonderfully soft feel. He features contrasting tan fur on the inside of his ears and his snout. He measures about 11” and makes a wonderful gift for any occasion. Free gift wrapping and a free gift message are included to create a thoughtful presentation. I bought 2 Happy Birthday bears for my twin great-granddaughters first birthday. I am so happy with them.They are nice and soft This was the first time ordering from 800bear.com I will order again. granddaughters a teddy bear for their birthdays from the first one. I am now going to order one for a 17 year birthday. 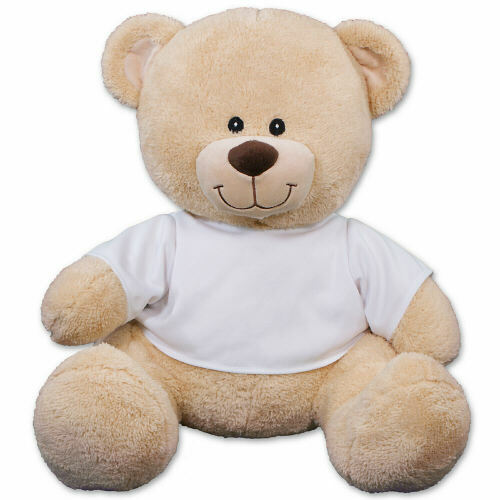 Additional Details Create a wonderful birthday gift that is always enjoyed with a Personalized Birthday Teddy Bear from 800Bear.com. Any bear you choose from our collection becomes a wonderful keepsake that is always enjoyed.